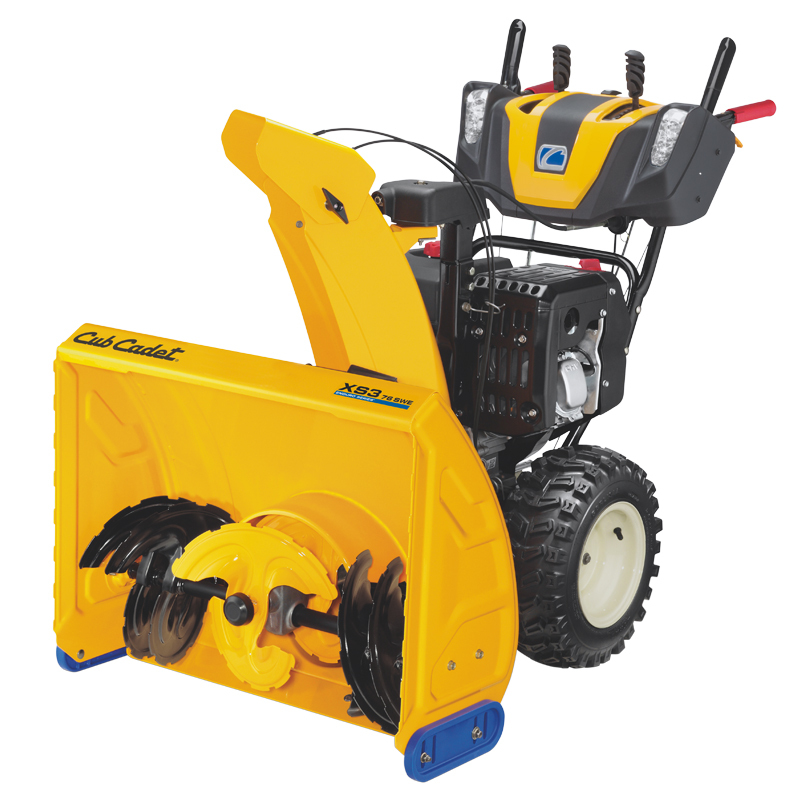 The 3X three-stage power is the flagship of the Cub Cadet snow thrower line. 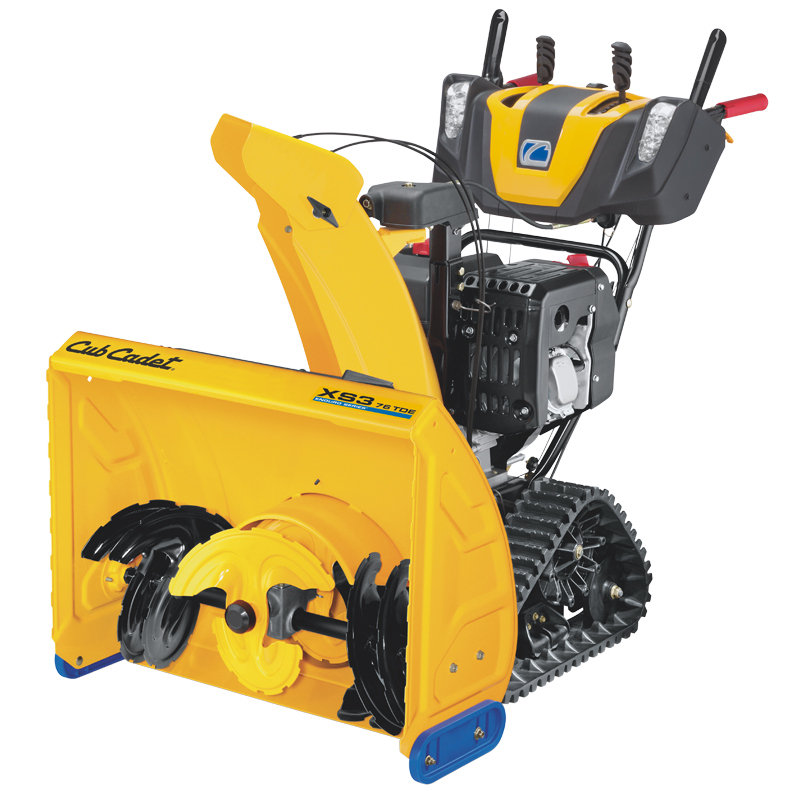 It clears deep snowfall up to 50 % faster than a traditional Cub Cadet 2X two-stage snow thrower and allows you to easily and quickly remove 18 inches of snow at a comfortable pace. 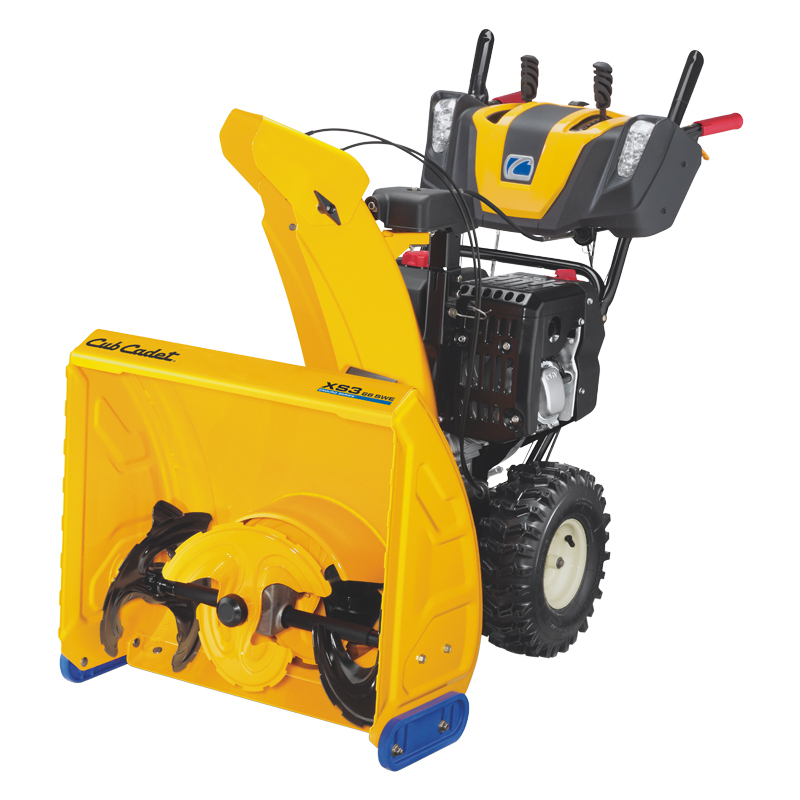 It will even clear the wall of winter that the snowplow makes at the end of your driveway.